18 days - 44 events - 22 venues - 23 concerts - 47 artists - 3 orchestral concerts - 3 Paganini Award winners - 7 musicologists - 10 speakers - 37 Paganian performances - 1700 minutes of live music. 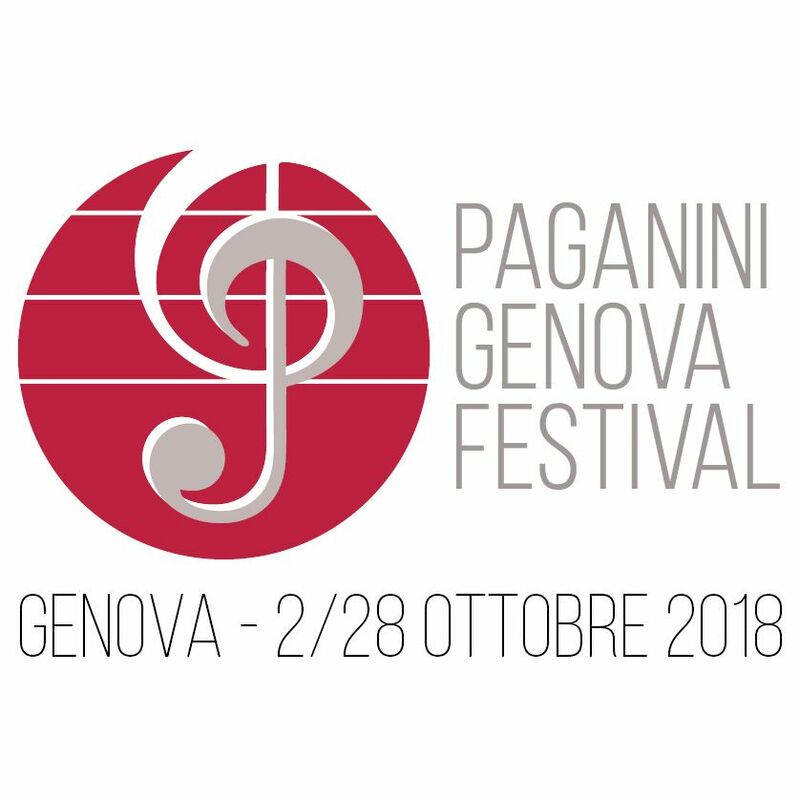 As a tribute to Paganini, one of the greatest ever violinists, his home town has organized the Paganini Genova Festival featuring a full programme of concerts and highly artistic and cultural events. The festival will be held from October 2nd to October 28th and on the bill are a series of top-level international performances set all around the city and in Paganini’s memorial sites. Conferences, workshops, videos, guided tours and gourmet food experiences complete the programme, aiming at enhancing the artistic and cultural heritage of Genoa in the name of one of its noblest sons: a true proto-rock star, a very modern personality who made an enormous impact on culture and customs and resulted in a lasting worldwide legacy. The event is part of "Genova Città dei Festival", organized in collaboration with genoa Municipality. The festival is organized by Associazione Amici di Paganini, Teatro Carlo Felice, Conservatorio Paganini and Fondazione Hruby with Genoa Municipality.